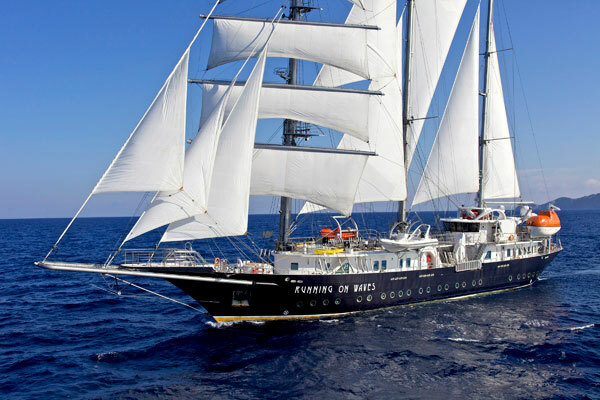 Running on Waves offers exciting cruises aboard a luxury three-mast barquentine, with exquisite design, modern technologies, cuisine from star-chef and exceptional service. Running on Waves, launched in 201, is a 64-meter long, state-of-the-art genuine four-deck cruise sailing ship of high ocean-going class +100 А5 (GL) with exquisite design. 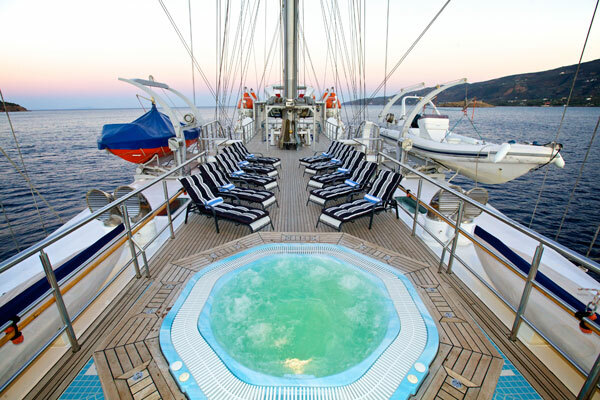 She is modern, environmentally compatible and, boasting innovative technologies and light alloys, can take guests in quest of marine adventure to diverse destinations, from large cosmopolitan ports to small exclusive coves. 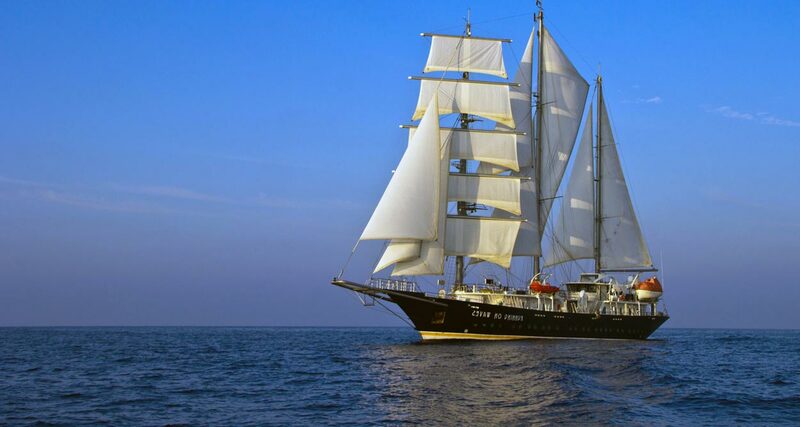 The luxury cruise sailing yacht called at ILTM 2015 in Cannes. 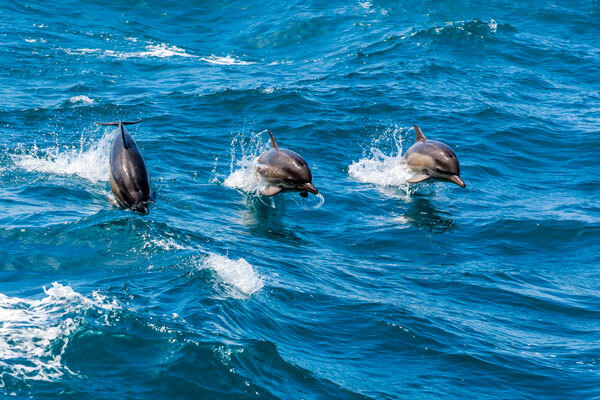 Running on Waves offers an affordable cruise with unlimited adventures, by giving you the opportunity to charter a cabin independently opposing to the entire yacht. 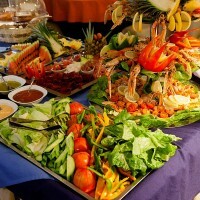 A fully equipped diving center on board allows to explore the underwater marvels and you can enjoy other water sports like snorkeling underwater scooter, fishing, or simply swimming, water-skiing, surfing, kayaks… Or else, soar over the sea on the bowsprit, climb to the top of the mast or follow sailing and navigation lessons with instructors. All this with the highest level of comfort and state-of-the-art technologies: stabilizers, air-conditioning and heating system throughout, full-fledged state cabins with en-suite facilities. 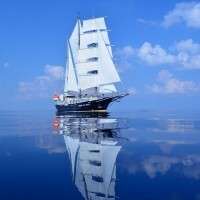 A sailing-ship of the ХХI century, Running on Waves is a combination of a classic clipper with contemporary design engineering, not overwhelmed by the high-tech trend. 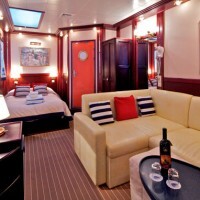 Running on Waves can accommodate 42 guests in 18 cabins, all equipped with multifunctional TV monitor, safe box, fresher, and en-suite facilities. 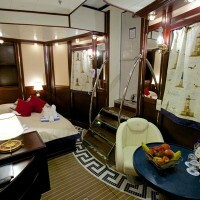 1 Suite, 4 cabins 1st class and 13 Category A cabins. 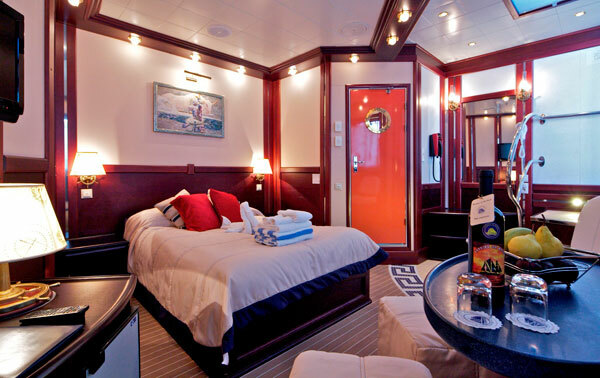 Suite and 1st class cabins all offer double bed (the Suite has an additional single bed) located in the front superstructure and have panoramic windows, skylights, leather sofa and are decorated in warm colors. Category A cabins located on the Tween Deck and are decorated in green-blue, and have porthole windows. 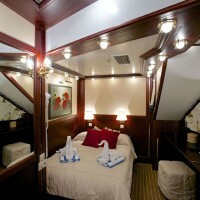 Category B cabins can be with double bed, twin bed and Pullman berth– double with +1 bed. All cabins are equipped with full sanitary cabin with unlimited water consumption and are lavishly furnished with solid teak furniture. 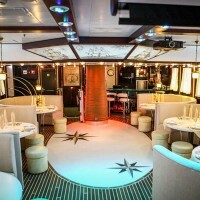 The yacht is fully air-conditioned and heated throughout. 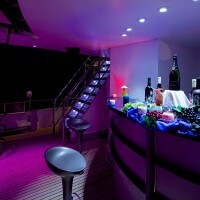 The cabins for 22 crew are located on the Tween Deck.